Size: Approximately 4 x 6"
Weave a small flower design and use it as a border or accent for a card or scrapbook page. This will definitely add a special touch to your creations. 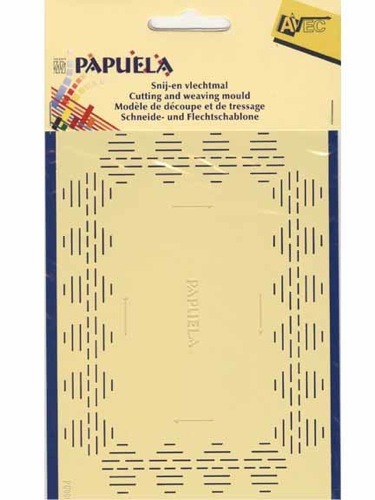 1 metal stencil.See also idea book PU200.